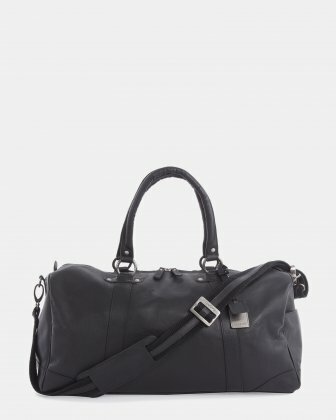 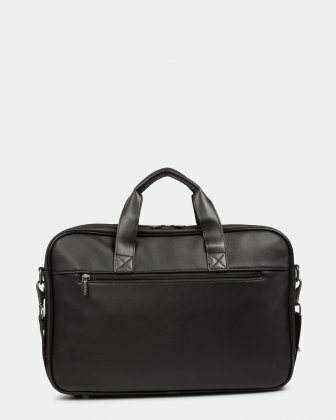 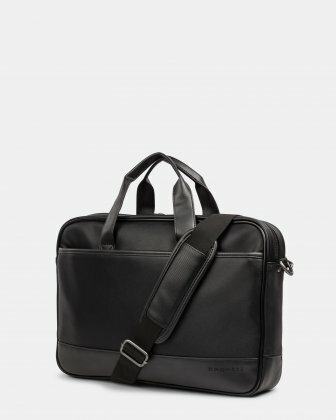 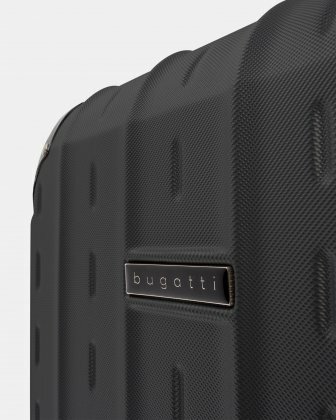 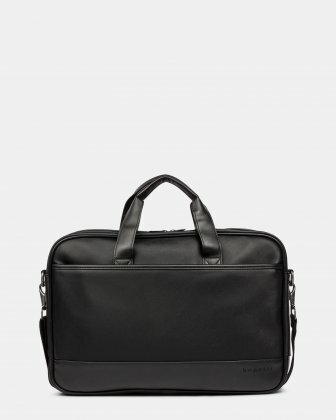 Vegan leather briefcase from the Gin & Twill collection by Bugatti. 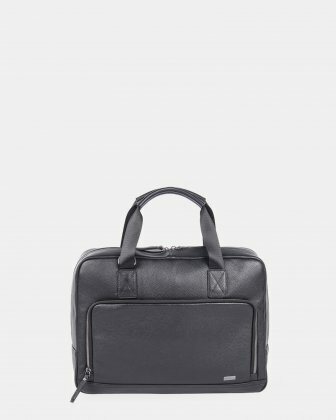 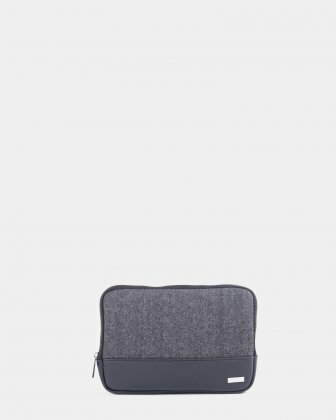 This soft briefcase features a top zippered main compartment allowing for greater loading capacity. 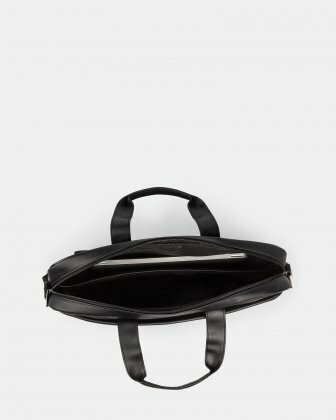 Its central section has a padded section for a laptop, up to 15.6 inches. 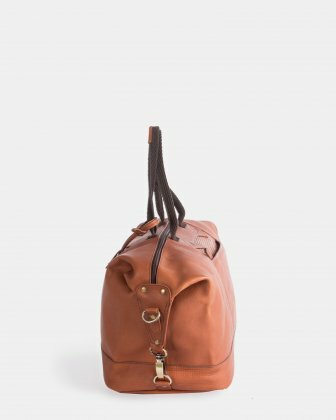 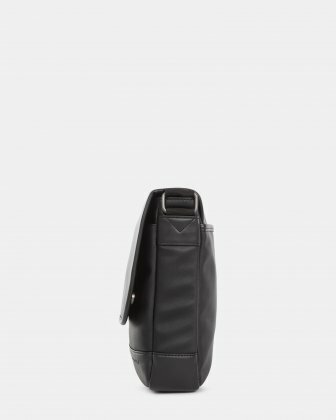 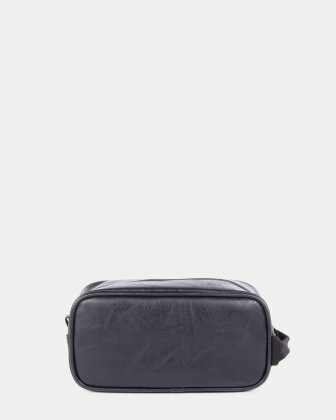 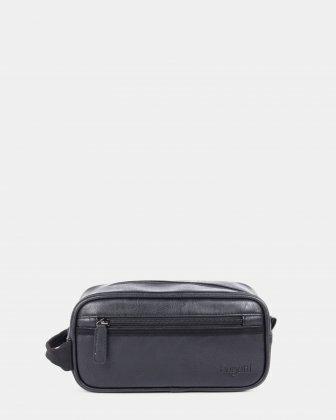 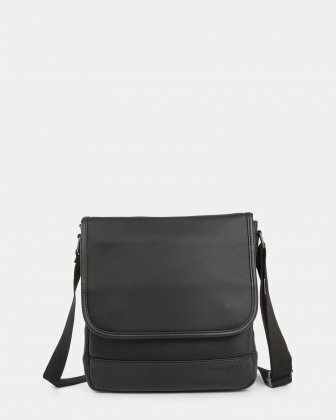 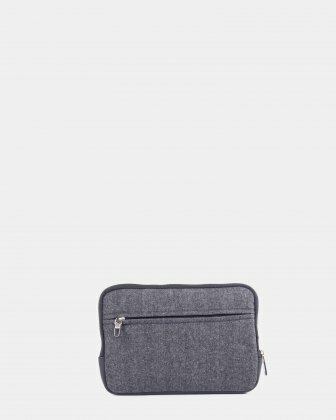 This lightweight and trendy breifcase also features both a back and front zippered pocket for quick-access to your essential items such as your phone or keys! 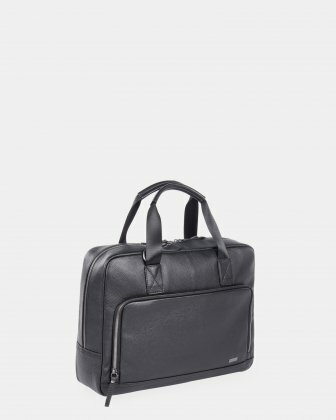 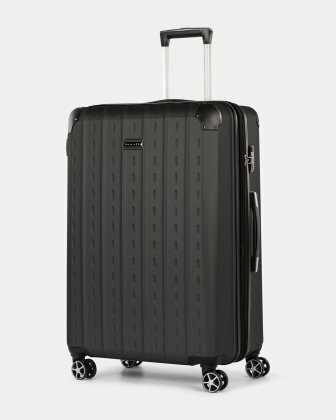 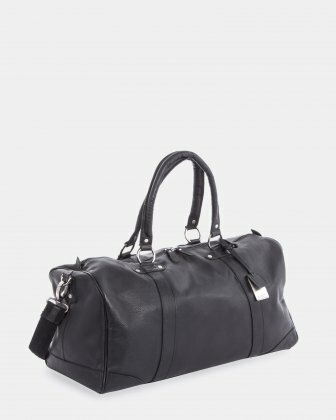 This soft briefcase also has a comfortable handle and a trolley pass-through. 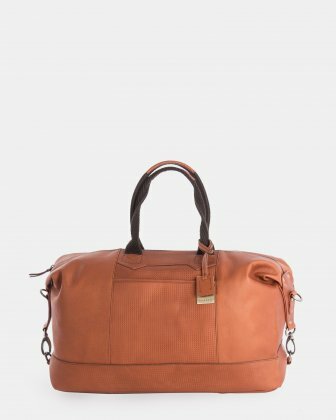 Practical and well thought out!